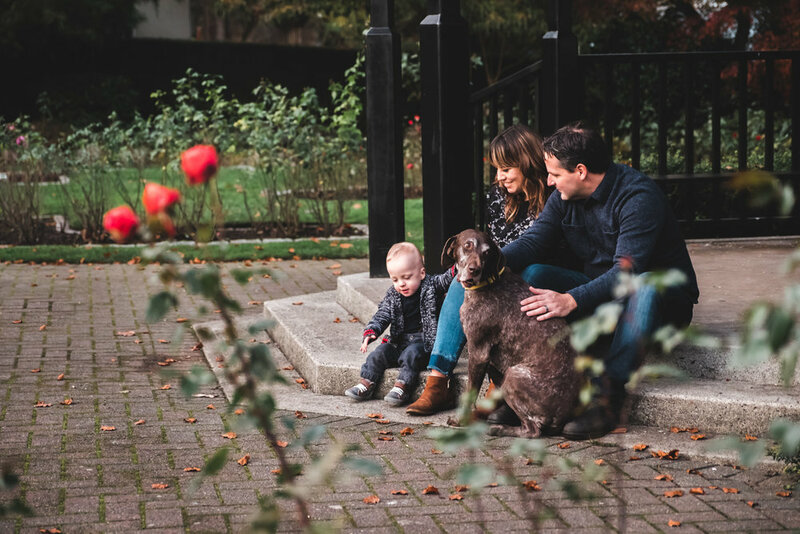 It was a beautiful fall day when I met this family of three and dog Bruna for our photo session at Queens Park in New Westminster. 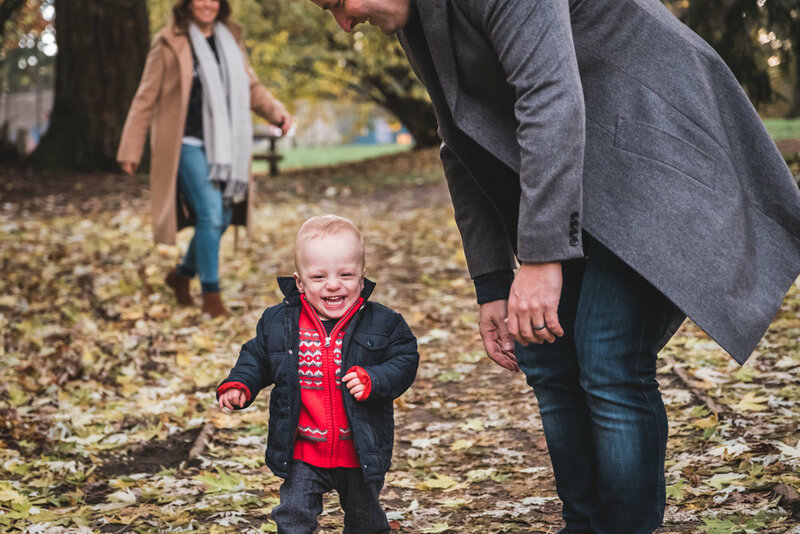 I’m so thankful they reached out to me about photographing their lovely family, as hanging out with them for our photo session was a reminder of how much I loved family photography! I loved, so much, the opportunity to photograph them, but I equally enjoyed getting to know them. As we settled into the session they did such an awesome job of playing, connecting and interacting with each other as a family. This allowed me to capture so many great family moments! 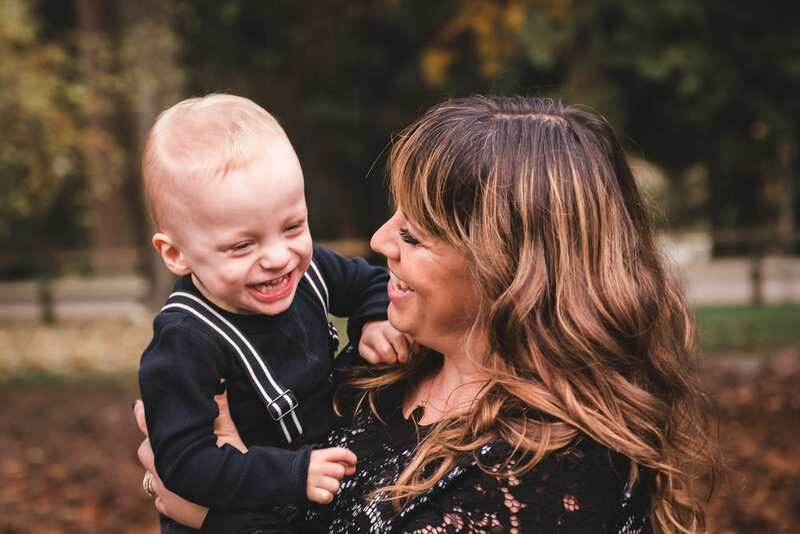 Their cute, happy little boy was full of energy and enthusiasm. 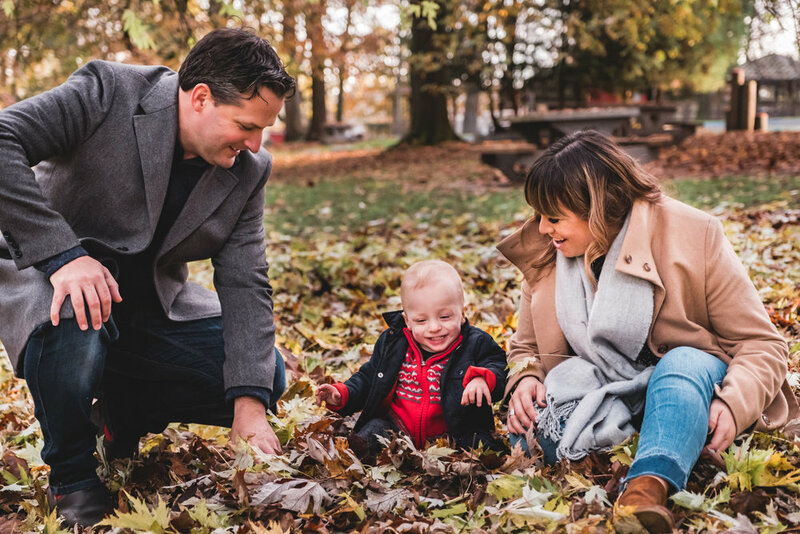 He had so much fun exploring the park, frolicking in the leaves and playing with Mom and Dad. I loved how they included their dog Bruna in the family session, who took a keen interest in the local squirrel population.